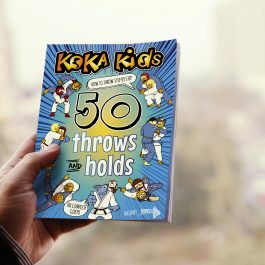 Fifty issues … and half a million copies published! 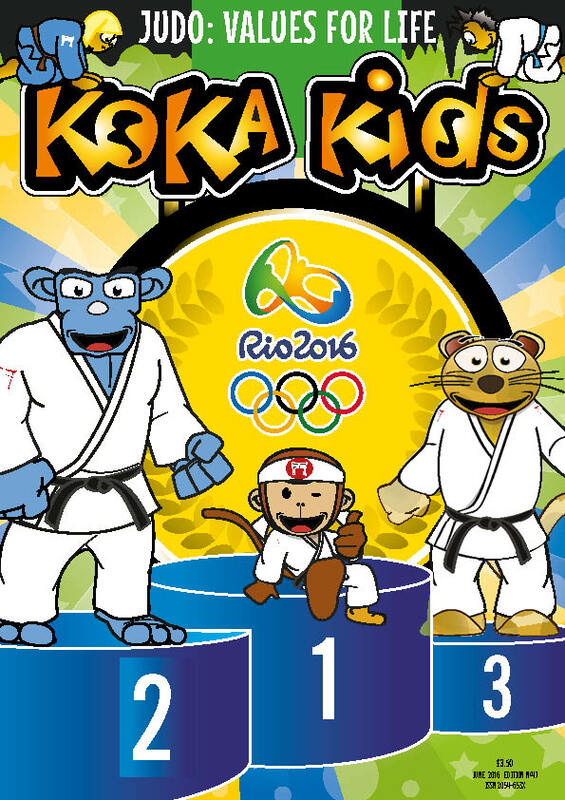 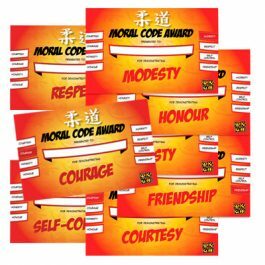 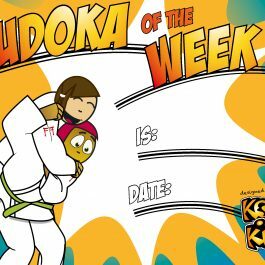 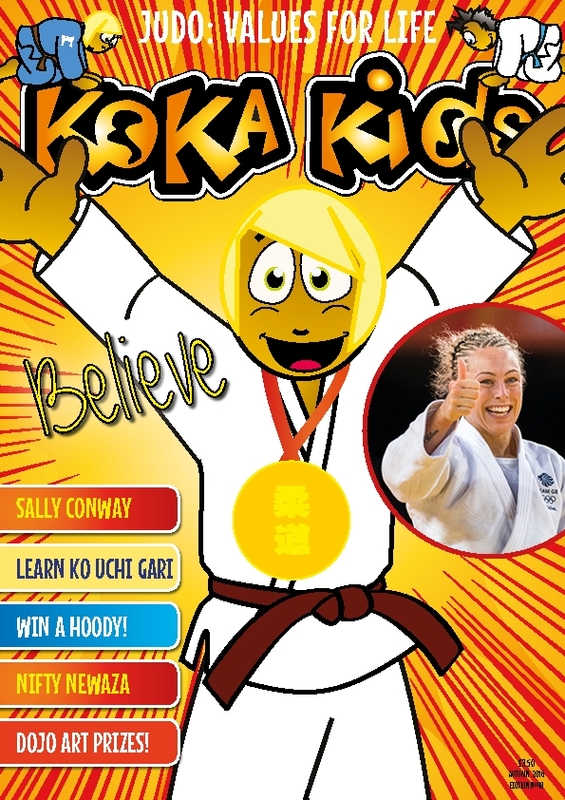 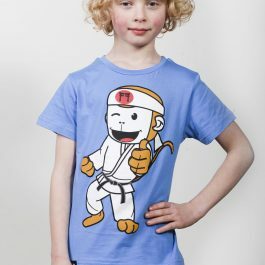 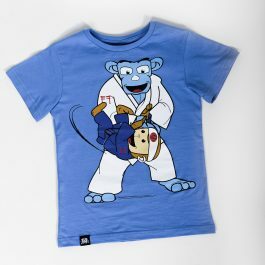 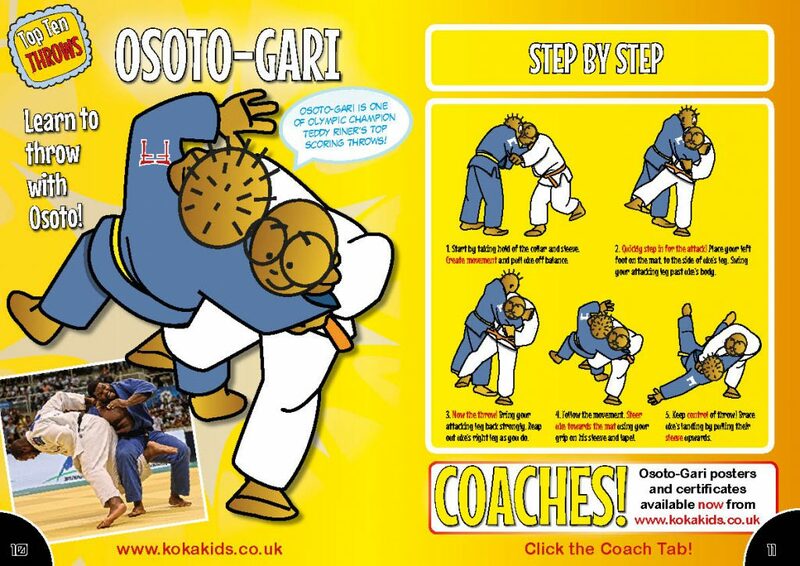 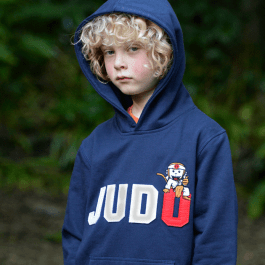 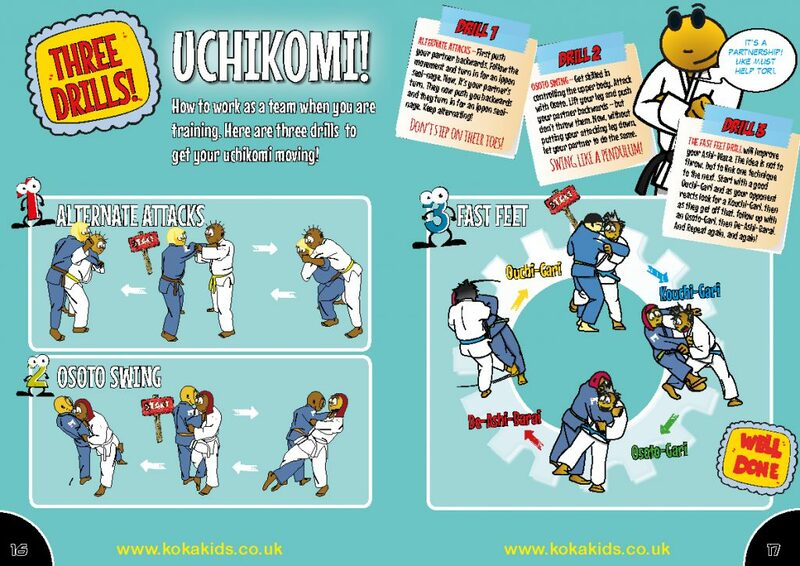 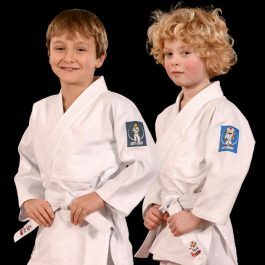 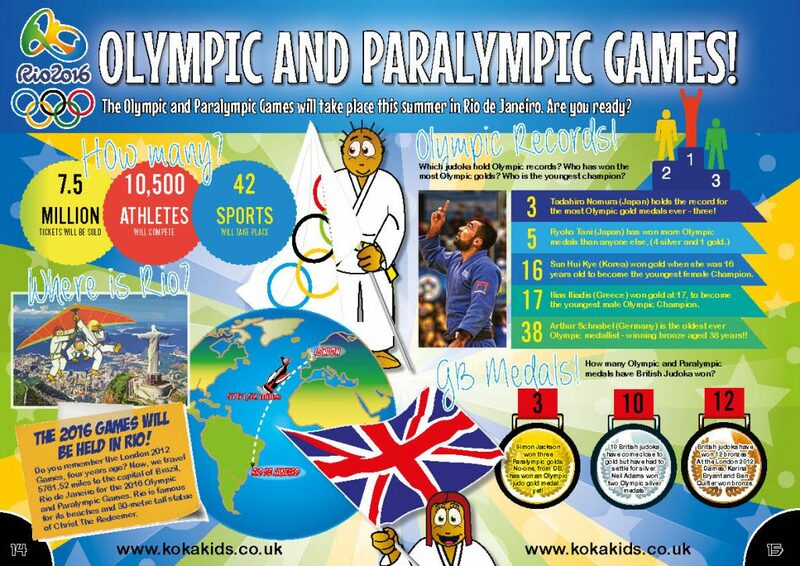 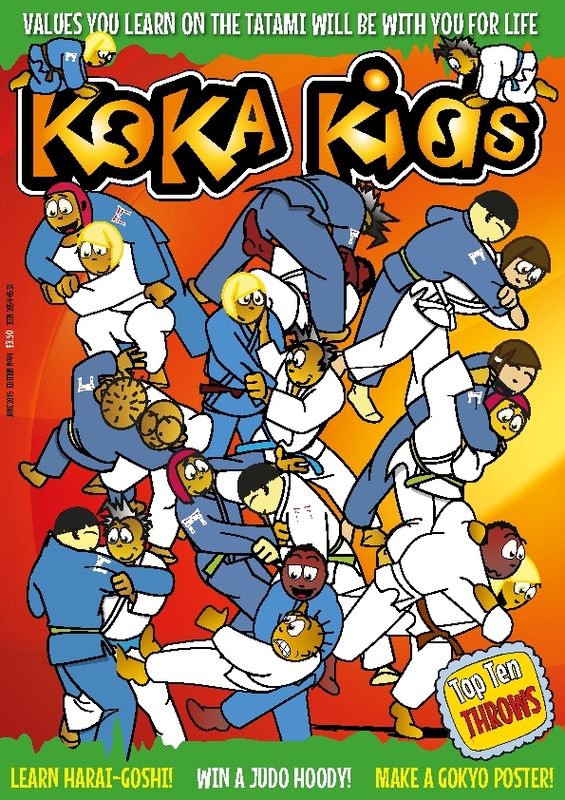 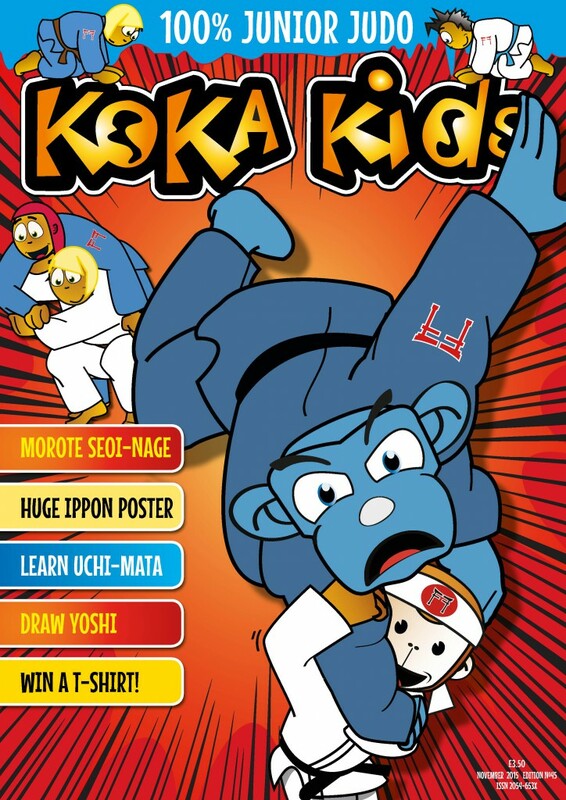 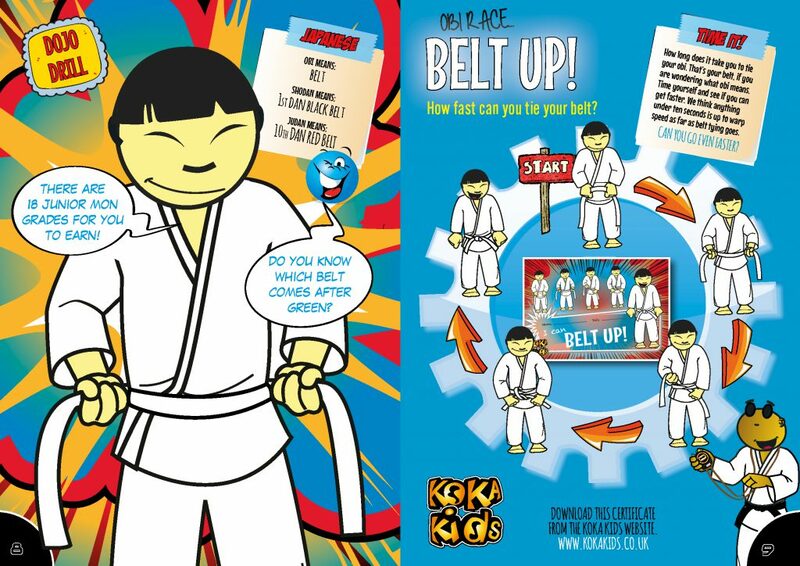 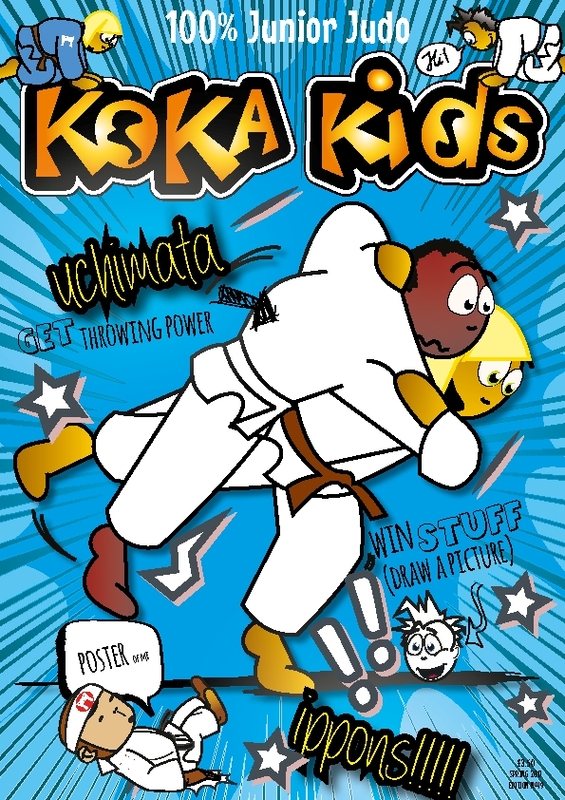 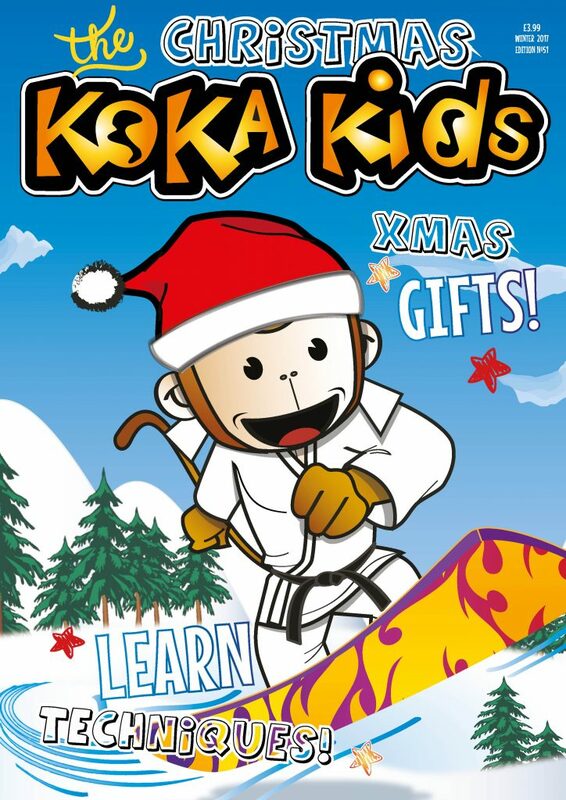 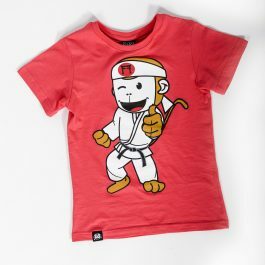 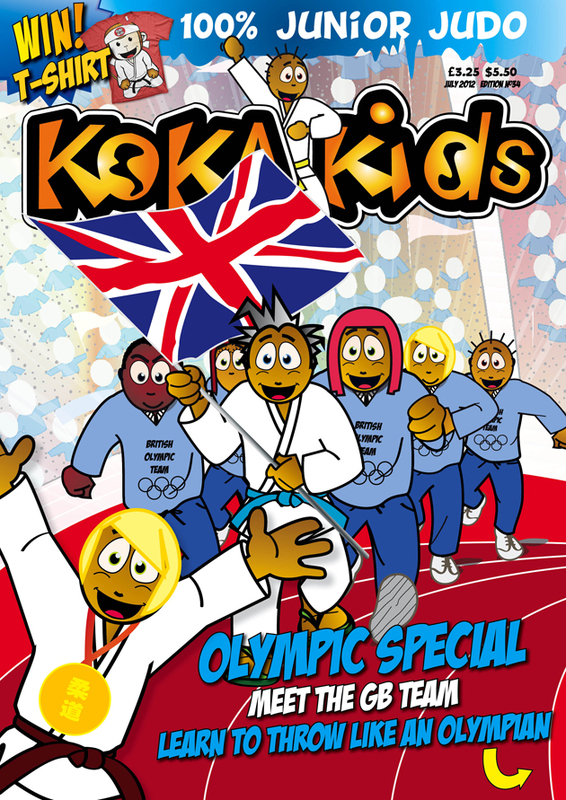 Koka Kids was launched in 2001, by the 1992 Olympic silver medallist and former judo world champion, Nicola Fairbrother. 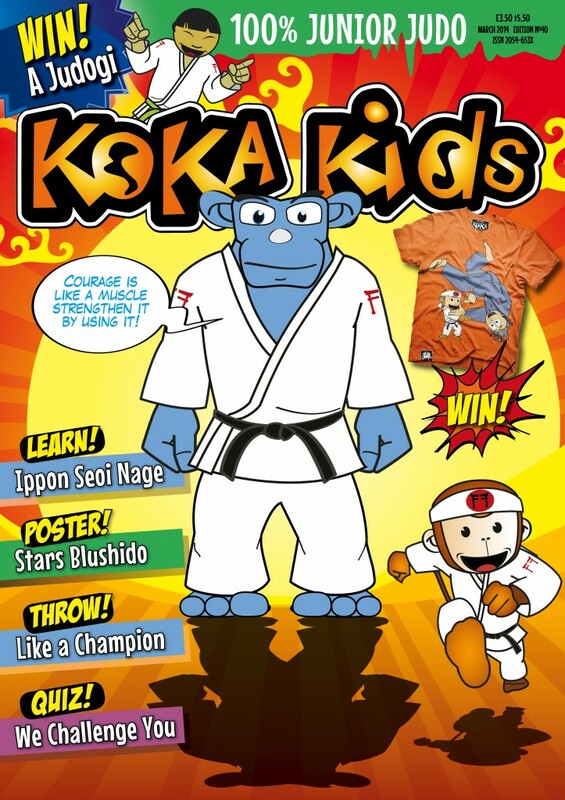 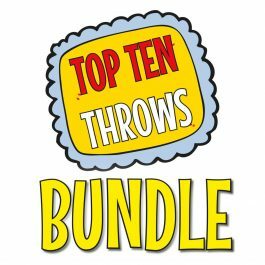 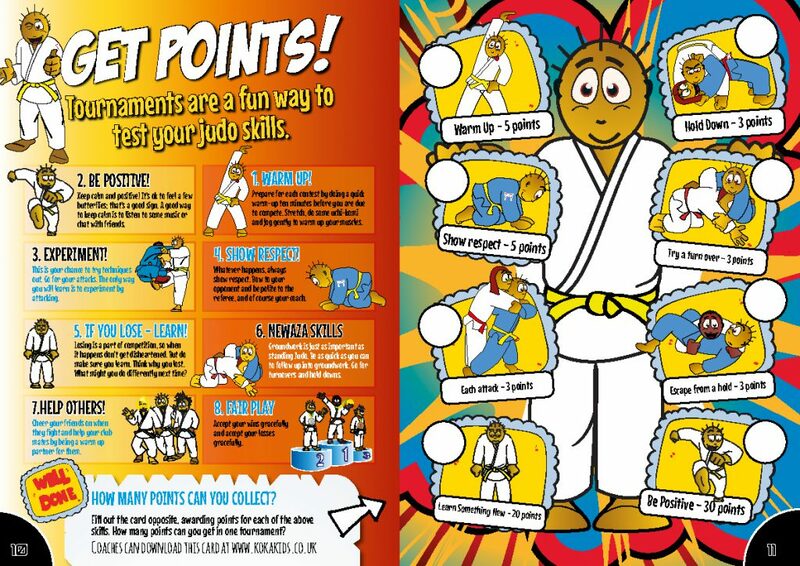 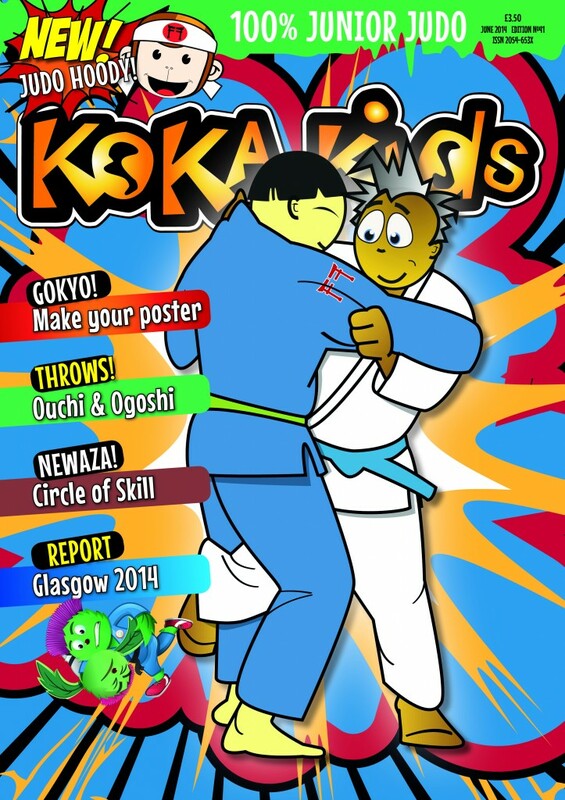 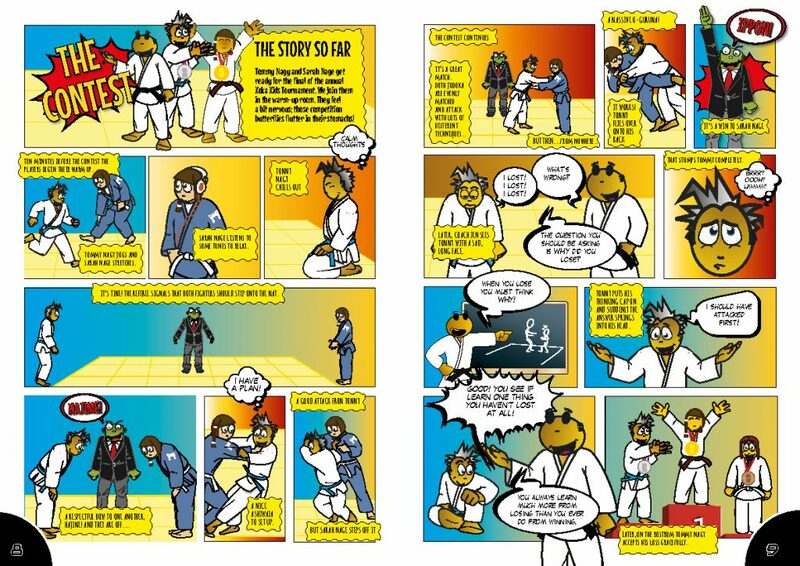 Now one of the leading junior judo magazines in the world, the magazine used by judo coaches like these on a mission to promote judo and engage their members. 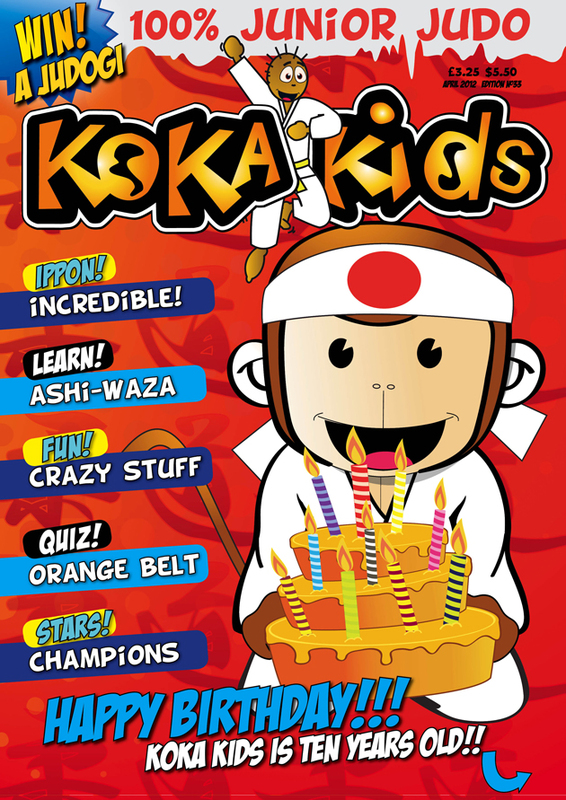 Find out how you can become a part of the Koka Kids community and subscribe to the magazine. 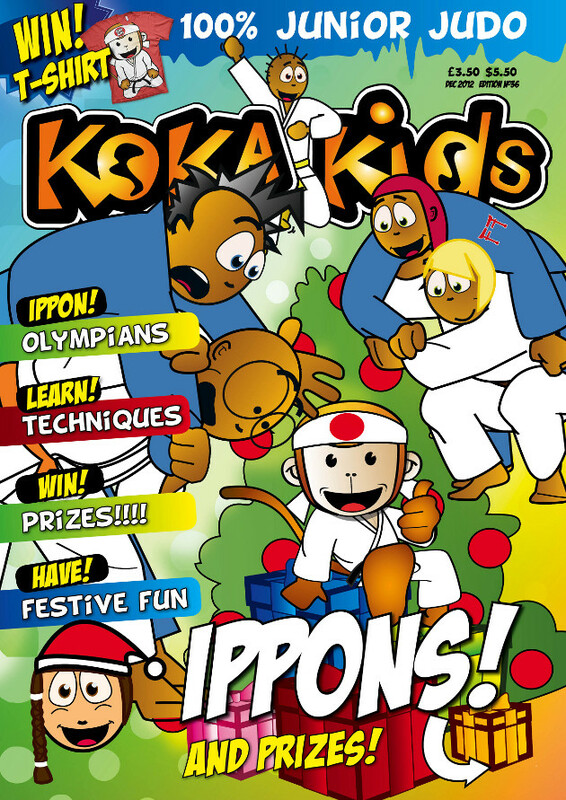 Here’s a quick scroll back through time and some of our favourite pages and front covers.